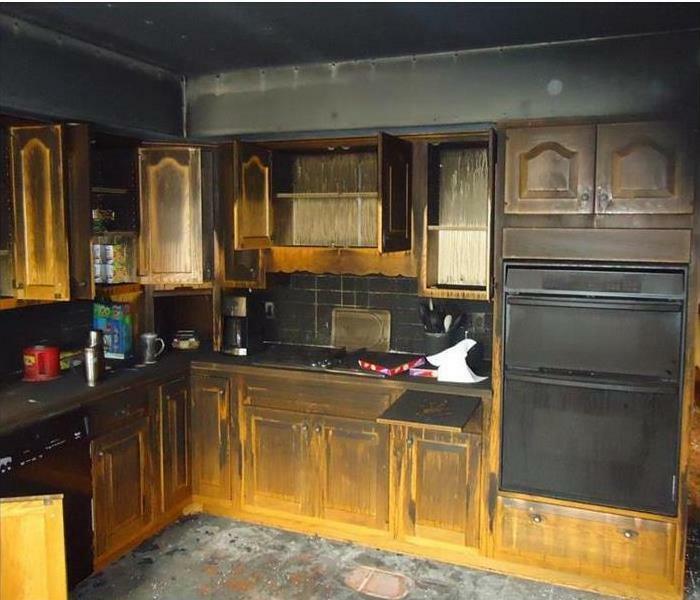 SERVPRO of Lyon & Storey Counties specializes in fire and water damage restoration. We have the specific damage restoration training, personnel, and equipment and can quickly restore your home to pre-fire condition. When your Stateline home or business experiences fire or smoke damage, you need professional help quickly. SERVPRO of Lyon & Storey Counties is dedicated to responding immediately, which helps to prevent secondary damage and to reduce the cost of restoration. SERVPRO of Lyon & Storey Counties is locally owned and operated—so we are part of the Stateline community too. We are also part of a national network of over 1,700 SERVPRO Franchises and special Disaster Recovery Teams strategically located throughout the country to respond to large-scale disasters.